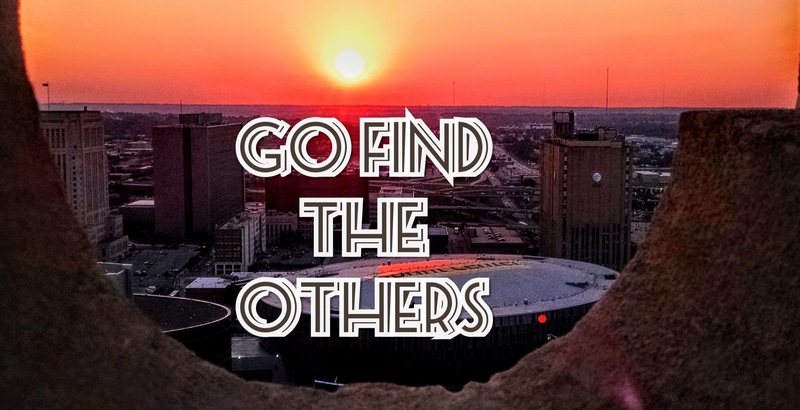 One month ago, I posted a blog ‘Got A Sec?’. Several people who are milling around the pro’s and con’s of the idea are emailing me, and I sincerely appreciate it. The response has been tremendous. Most of everyone’s concerns, seem to be basically the same. So, I have decided to post one email and my response, that typifies a lot of the feed-back. I hope my reply can answer the concerns, so many of you have. Thanks a million for entertaining my wild fantasy of an IRS-free world! My name is G*********, and I’m a Libertarian. I don’t know if you are familiar with people like Larken Rose or Pete Hendrickson, but I’ve found through experience that the income tax is a double-edged sword. These “anti-tax” guys and others are all about getting you to stop paying your income tax. Rose’s “861 Evidence” isn’t quite there. Wesley Snipes went to jail for trying that, and so did Rose and his wife. Hendrickson’s “Cracking the Code” book is the only one I’ve ever found that is correct. The Feds have been harrassing him for years but the Dept of Justice refuses to help the IRS prosecute him because they know Hendrickson would have a very good chance of winning. 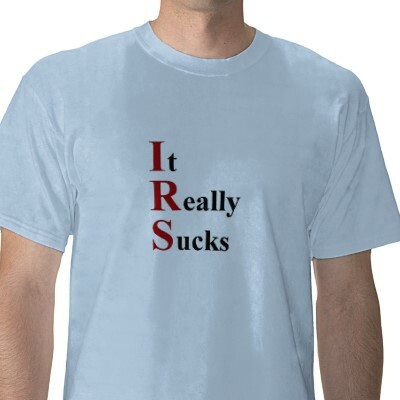 Even so, the IRS is still badgering him. I’m not sure how his latest court case turned out. Many people who buy Hendrickson’s book have apparently stopped paying their income tax and have been getting full refunds of taxes paid in, with the blessings of the IRS, after a fight about it of course. Several States’ (33 at last count) revenue departments all agree that Hendrickson’s book is correct, and issue full refunds without much quibble, except for California. Anyway, what Rose and Hendrickson won’t tell you is that if you stop paying your income tax and you do so successfully without getting prosecuted, you won’t get any benefits, and people like their benefits especially at a time like this when the economy is down. Didn’t pay your taxes last year? Sorry, you can’t have a federal loan to go to school with. You can’t get food stamps or unemployment. No social security for you, old man! You can’t get any of their “free” goodies. 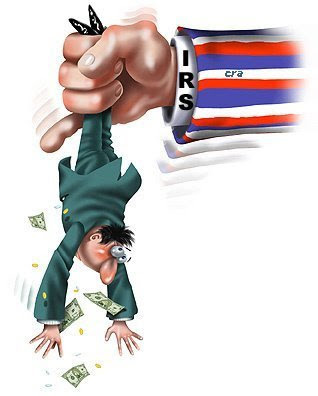 Only those who are independently wealthy can truly afford to stop paying their taxes at any given time. Anyone else is going to tell you to go jump off a cliff, because they’re going to want their free goodies in the future just in case they need them. Sorry, but that’s the current sad reality in our increasingly socialist nation. First thing first, thanks for taking time to read through my plan. I think we can all agree that something has to be done; the current system is unsustainable and by any measure, completely unfair. I am familiar with the individuals you named, and have read ‘Cracking the Code’, by Mr. Hendrickson. The issue does seem complicated, and I have reviewed the work of many others, in the Tax Honesty Movement. – The 16th Amendment wasn’t fully or correctly ratified. – Income and wages are separate creatures. Simply, if you sold a car for $1,000 dollars, you don’t report that as income, because though you now have $1,000 that you didn’t before, you are out of said car. It was an exchange, not a gain. Income means gain (interest payments, house appreciation, profits, lottery winnings, inheritance, etc.). Wages and salary are not in the category of income, because there is no gain; the same as the car sale. Even though I get a paycheck, once a month, for $3,000, I haven’t gained anything, because I am out 200 hours of labor. Atty. Tom Cryer prevailed 12-0, in a jury trial in Louisiana ( Tom Cryer’s Case ) arguing this point. – The tax CODE is so monstrouserous, that it is inapplicable to you or I. – “Not one red-cent” of the Income Tax, as Regan said, goes to any Federal Program, it goes straight to the Federal Reserve, as interest payments, on loans taken out for our currency, which CONSTITUTIONALLY, is to be done by Congress and the Treasury – interest FREE. There are books worth of more info, as to why the average Joe doesn’t owe, and as I stated, most of them are correct, with their piece, because so much of the Federal Income tax SCHEME is fraudulent, that one can poke holes in multiple spots. I agree with you that ‘they’ go after, and convict, many people on this issue (usually high-profile famous people), some guilty and some innocent. I think most people would agree that a Federal Court has an automatic bias, in favor, of a Federal Prosecutor. So their conviction rate is really irrelevant to me. Arguing any one specific point is almost fruitless, because the minutia is so overwhelming and not meant to be understood. Most Tax-Truthers, have devised a plan for any one individual, to go into ‘their’ court, and try to win. I have a slightly different approach – my idea, we cut them off completely, stop individually squabbling, and with enough active non-participation, we could get them to crumble COMPLETELY. 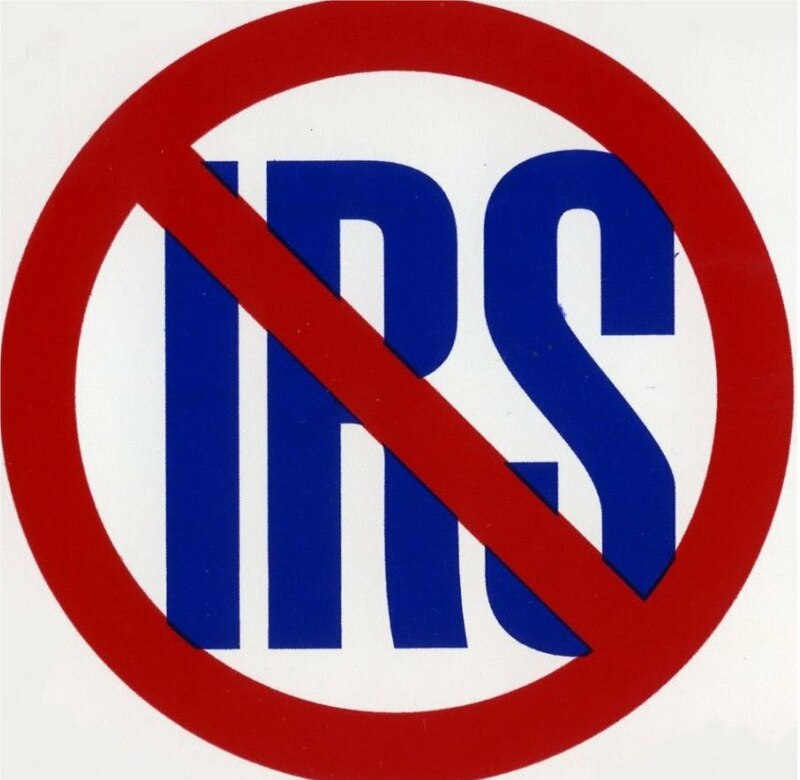 If the IRS went ‘out of business’, their ability to stop any social welfare benefits would evaporate as well. Food stamps, unemployment benefits, and baby-daddy checks are all handled by the state anyway. If the bulk of ‘the people’ were allowed to then keep their ENTIRE paychecks, the social welfare systems in each individual state, would actually increase their coffers, because they, and their residents, can operate without the drain of the federal system. I realize this wouldn’t be popular with the dreggs of society, but honestly they aren’t my concern. The hard working people getting ‘check-jacked’ every week, are the ones I’m focused on. I honestly believe that when +/- ~ 30 million people refuse to pay, withhold, file forms, etc., it would fatally damage their scheme. 30 million peeps is less than 10% of the population. We don’t need the Ghetto recipients to be on board. Once the IRS is wounded, illegal war funding, deficit spending, drug $$ laundering, fractional reserve banking, all of OUR REAL problems, start to topple as well. It is a long road, a scary path, and ‘they’ definitely won’t go without making some noise and threats. But the simple fact is, they are illegitimate, and ‘We the People’ need to take the power back. Fighting the system, inside the system, has always been a losing battle. We need to collapse and do away with the system, not fight it. The way I see it, we have two choices, here on this road we’ve traveled so far down, self-sacrifice or human-sacrifice. We may have to give up our ‘tax-returns’ to gain the ceasement of killing innocents in Iraq, Afghanistan, Pakistan, and God-knows-wherever-else we are raining down death, on indigenous peoples, from Predator Drones. Again, I thank you for you time and consideration. We still have time to think this through and come up with the best overall solution.